W.M. 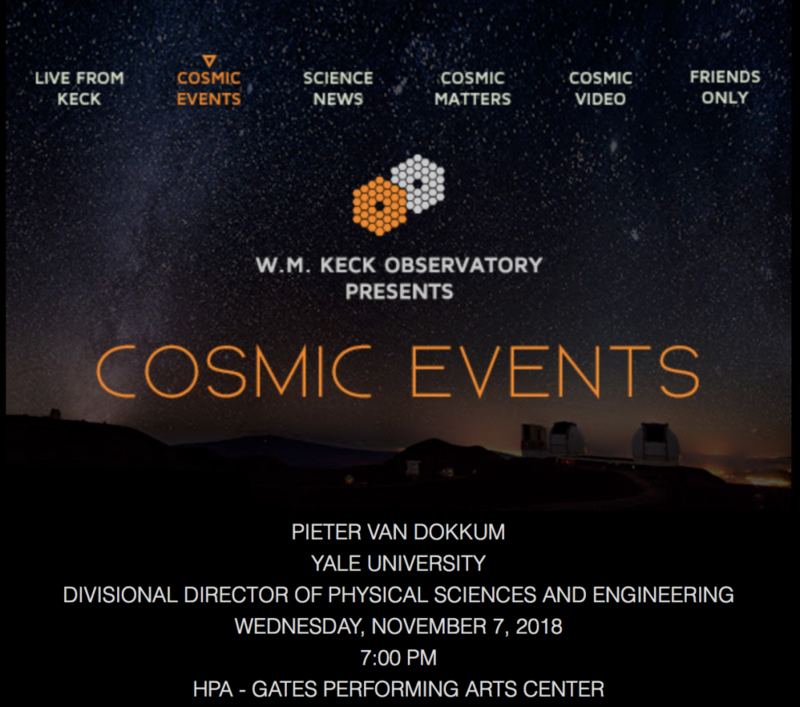 Keck’s Astronomy Talk series will feature “Dragonflies, Dark Matter, And The Hunt For Ghostly Galaxies” by Pieter Van Dokkum, Sol Goldman Family professor of astronomy and divisional director of physical sciences and engineering at Yale University. 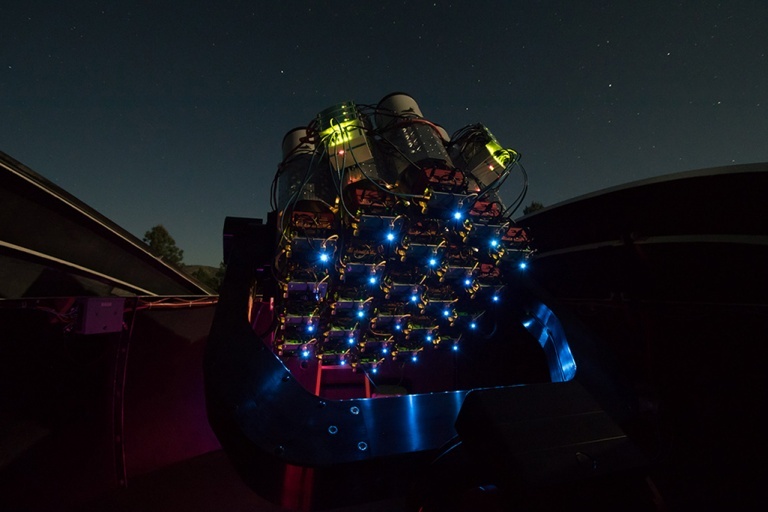 Learn about these “ultra-diffuse” galaxies, an entirely new class of galaxies that Dragonfly, the little telescope in New Mexico, has discovered. They are as large as our own Milky Way but have 100 to 1,000 times fewer stars. Followup observations with W.M. 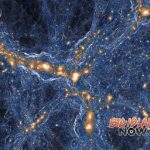 Keck Observatory and the Hubble Space Telescope have revealed that what we can’t see of these galaxies is even more strange—their dark matter does not “play by the rules” but seems to be present in too large amounts for some and too little for others. 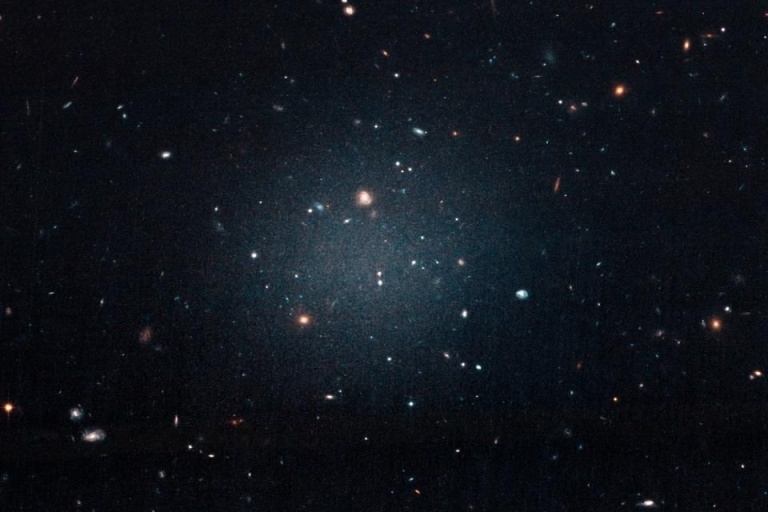 There’s even one spooky object that may not have any dark matter at all. The talk will discuss these developments and look forward to what we hope to learn in the future. This video is from a past astronomy talk. 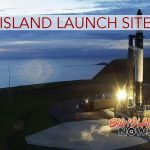 All Keck Observatory Astronomy Talks are recorded and posted online after the event for your viewing pleasure.